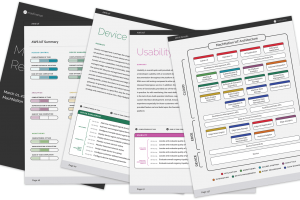 MIT-E Analytics focuses on edge-related hands-on IoT platform tests. 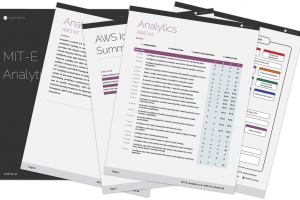 Check out MIT-E Complete for our bundle that includes MIT-E Core, MIT-E Edge, and MIT-E Analytics. 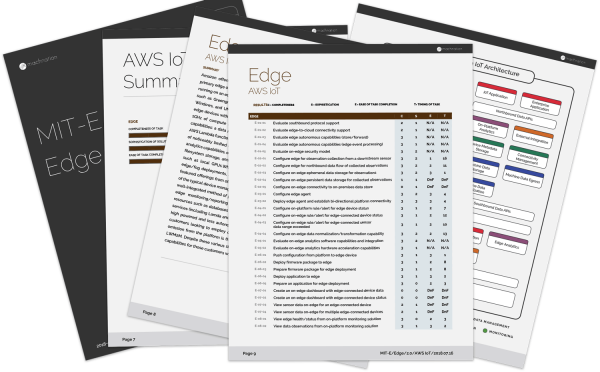 MIT-E Edge is a speciality report and accompanying Excel file to help enterprises compare edge-related IoT platform capabilities and usability. MIT-E developers score these 29 tasks based on the completeness of tasks, sophistication level, ease-of-completion, and time-to-complete each task. Then, MachNation developers compile all the data and make MIT-E Edge available to enterprises to provide benchmarks about IoT platform edge capabilities and usability. MIT-E Edge provides enterprises an apples-to-apples comparison of edge-related IoT platform capabilities across relevant hands-on task metrics. 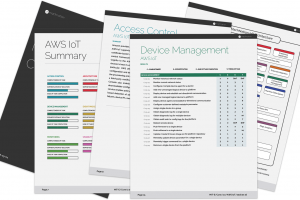 We offer a free sample of the MIT-E Edge report covering just one vendor, Amazon (AWS IoT). Enter your email to download the PDF.